Small map (a backyard of a house). 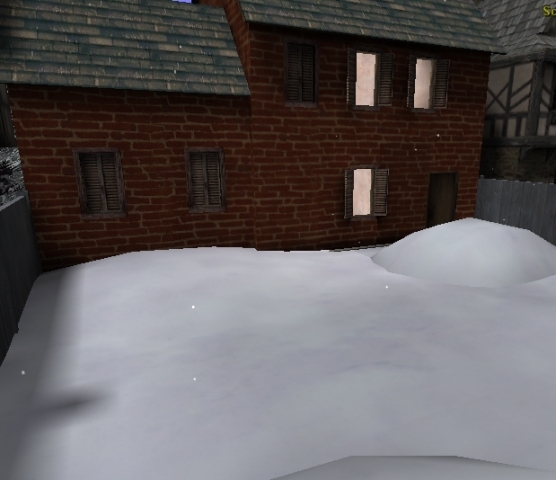 This map was made for the Snowball Contest Mod. This mod is included in this map, it can be removed by disabling the settings (read the included readme in the pk3).